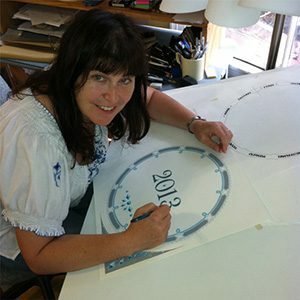 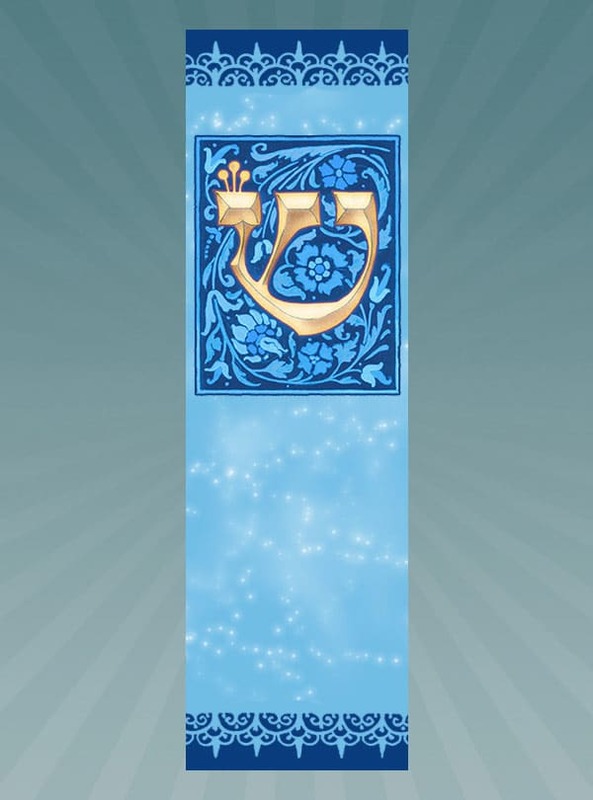 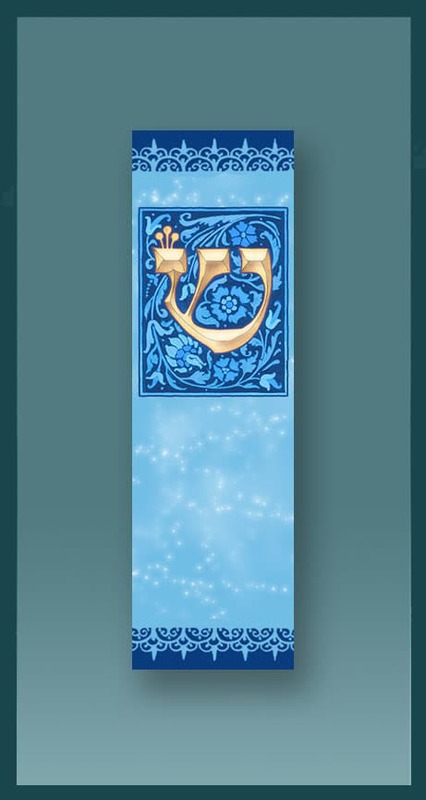 Mickie Caspi's beautiful Judaic designs are richly colored with fine details that shine through the acrylic of the Sky Blue Car Mezuzah. 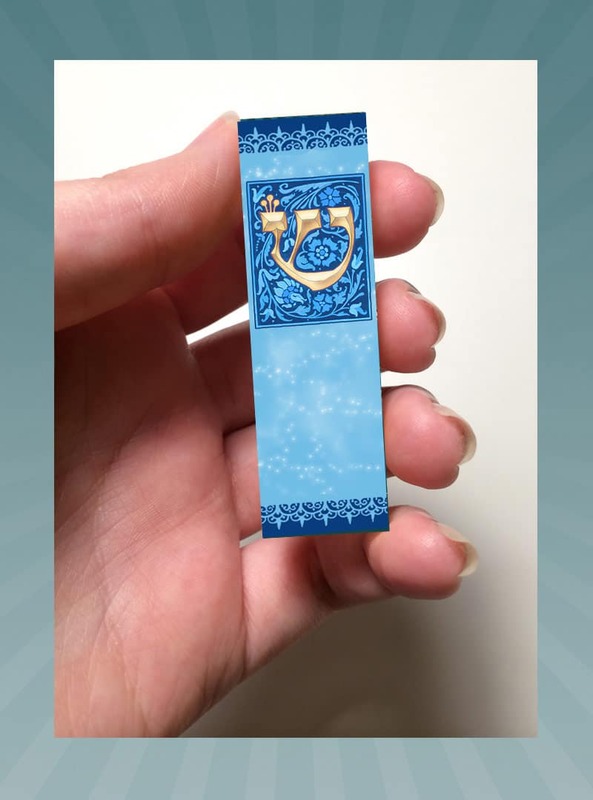 Double stick tape on the back allows easy attachment inside the car, or just place in glove compartment for peace of mind. 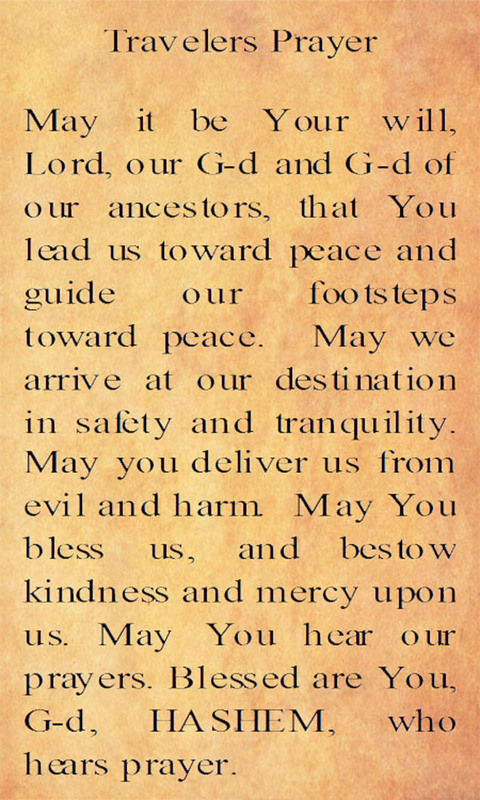 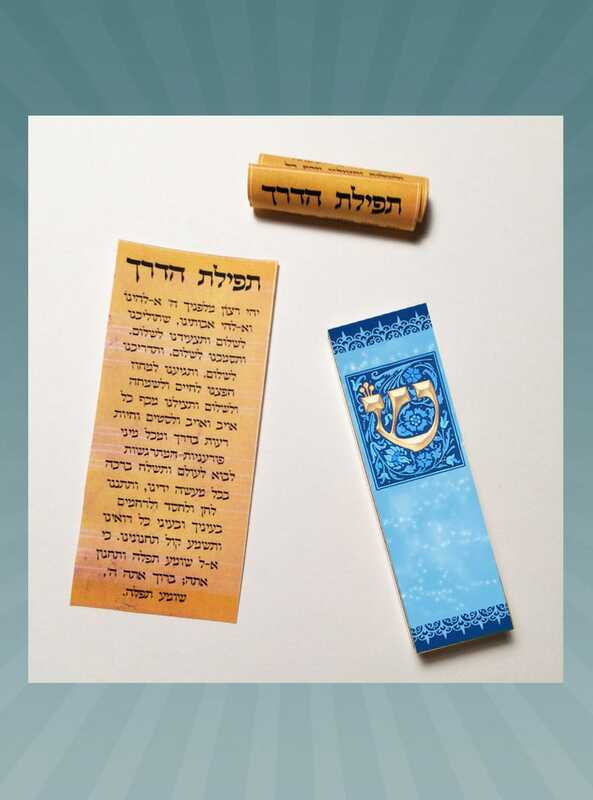 The Travelers Prayer Scroll in Hebrew is rolled and placed inside the Car Mezuzah and the translation is supplied on the enclosed card.